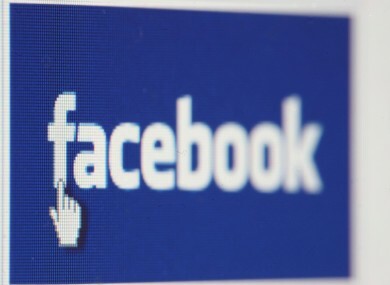 USERS OF THE social network Facebook will each receive $15 (€11.20) in compensation for having some of their personal details appear in adverts on the site. The BBC reports that the approximately 150 million users had their names and pictures appear in ‘sponsored stories’. Facebook maintains that they only used data from people that had replied to an email earlier this year. A sponsored story is a type of promoted post which appears in users’ feed. It can include the profile name and picture of Facebook members who have ‘liked’ that advertiser’s products or services. TechCentral reports that the social media giant settled in court and agreed to payout $20 million (approximately €15 million) in damages. The California court ruled that Facebook must make changes in order to give their users better information about what personal information can be accessed and to ensure that customers have more control as to how their names and Facebook likes are used in connection with sponsored stories and advertising. A Facebook spokesperson stated that they “are pleased that the settlement has received final approval,” reports the BBC. Email “Facebook to pay out for using personal data in adverts”. Feedback on “Facebook to pay out for using personal data in adverts”.